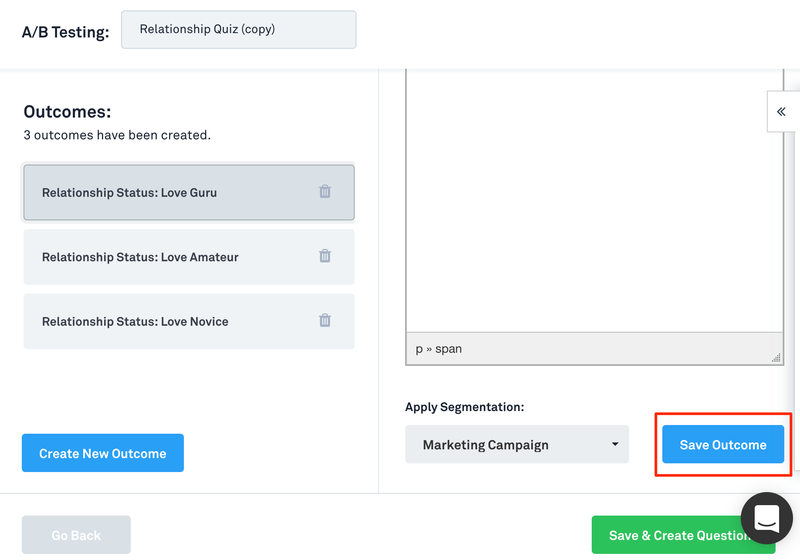 How Can I Connect My Drip Account To LeadQuizzes And Segment My Leads? 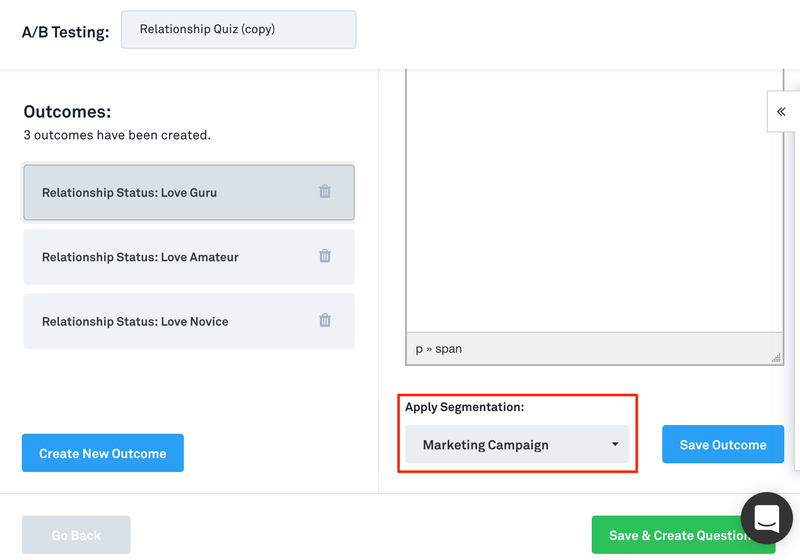 Connecting your LeadQuizzes account to your Drip account is vital to not only improving the engagement of your leads, but for segmenting them and sending content specific to their needs. 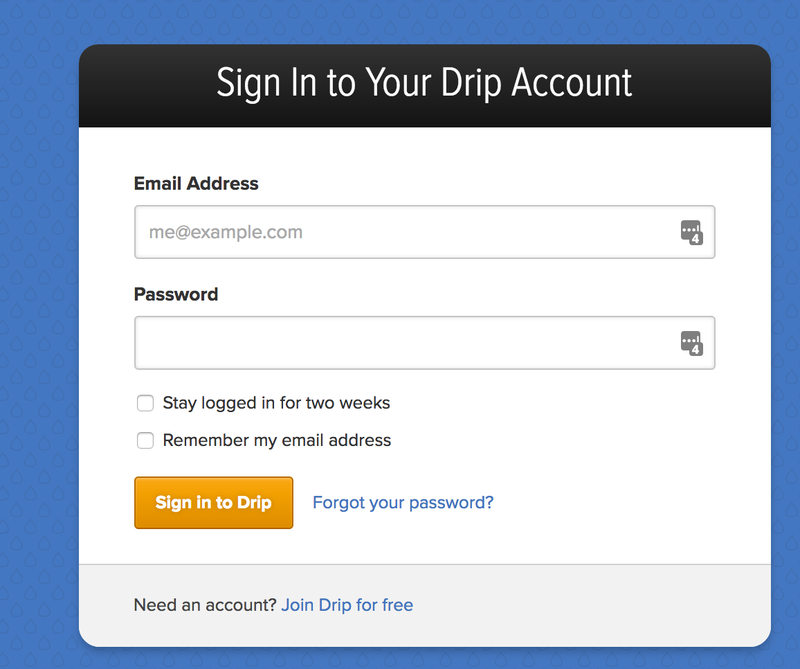 Watch the video and follow these step by step instructions to connect your Drip account! 1. Login to your LeadQuizzes account and go to the "Integrations" section on the lefthand side. 2. Select "Drip" from the list of options. 3. Enter in your Drip Account ID and API Token into the appropriate fields. Login to your Drip account. 2. Click on the "gear" symbol in the top right corner and then "Account" as shown below. 3. Scroll down to the bottom of the "General Info" page that you will be direct to, until you see the "Account ID" section. 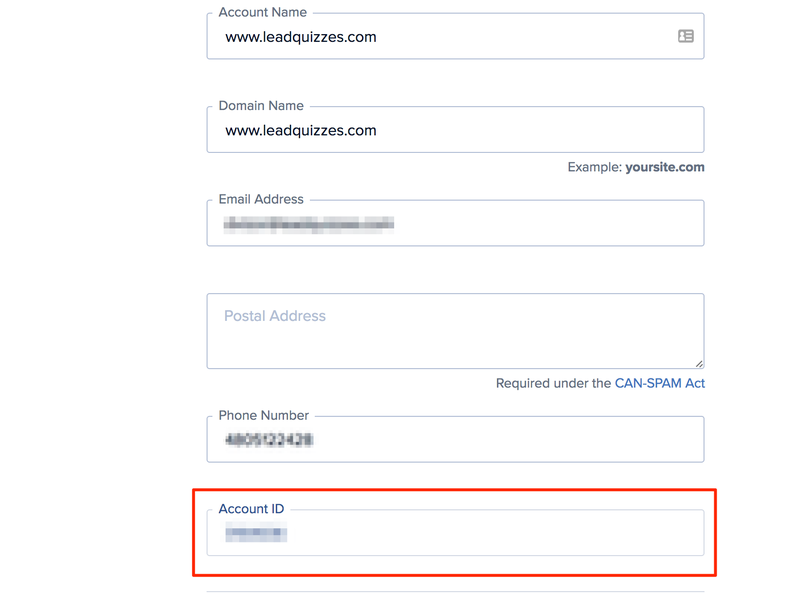 Copy and paste the Account ID shown into the Integrations section in LeadQuizzes. 4. Scroll back up to the top of the page and click "head here" as shown below. 5. 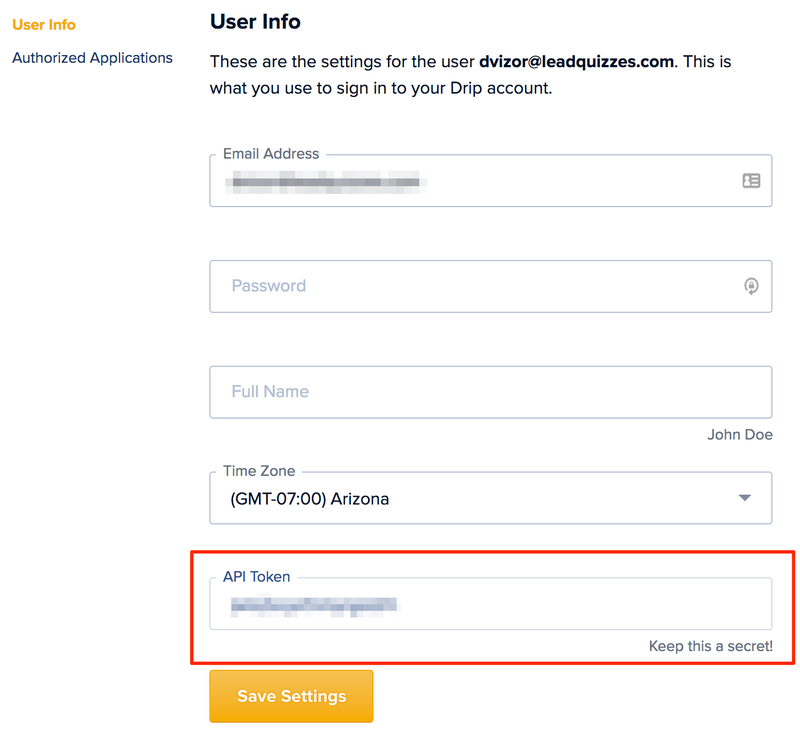 Scroll to the bottom of the "User Info" page that you are directed to and copy and paste the API Token that is shown into the integrations section of your LeadQuizzes account. 1. Connect your Drip account to LeadQuizzes. 3. On the Configure page of the quiz builder. Click on Integration and select Drip. 4. From the General Segmentation drop down select the Drip campaign that you would like all quiz takers to be added to. 6. 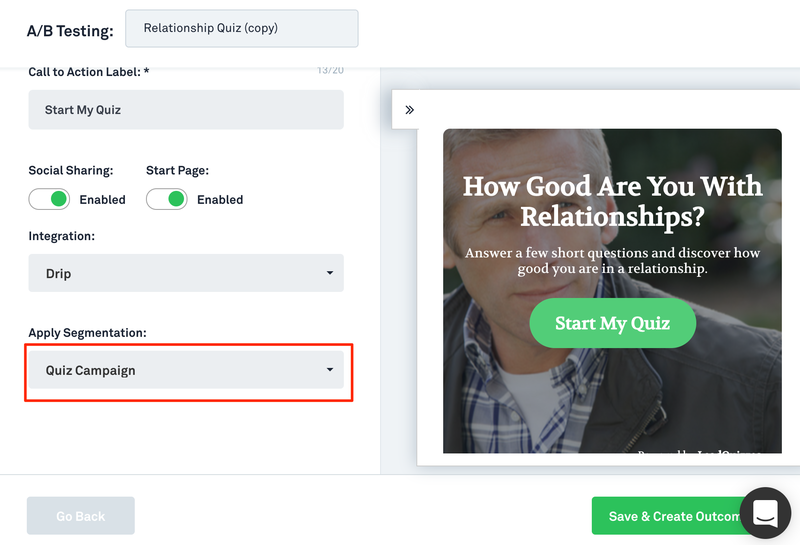 Finish creating your quiz and publish it so the changes will be saved and your leads will now be added automatically to your Drip account. 9. Click on the created outcome which will be shown on the left hand side. 12. Finish creating your quiz and publish it so the changes will be saved and your leads will now be added automatically to your Drip account.